Muddy Waters was never good at doing what he was told. When Grandma Della said the blues wouldn't put food on the table, Muddy didn't listen. And when record producers told him that no one wanted to listen to a country boy playing country blues, Muddy ignored them as well. 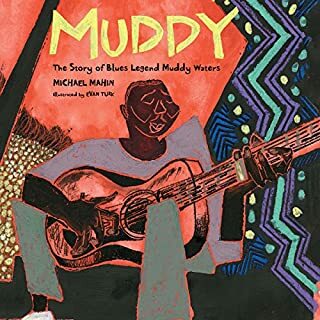 This tenacious streak carried Muddy from the hardscrabble fields of Mississippi to the smoky juke joints of Chicago and finally to a recording studio where a landmark record was made. Starting out over 50 years ago, the Rolling Stones took the music of the blues and blended it into rock and roll to create their own unique sound. Decades later, they are still hard at work, recording and playing live to massive crowds of adoring fans. 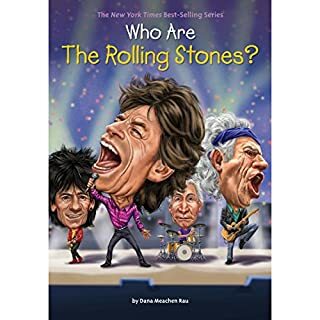 Who Are the Rolling Stones? captures the excitement of the Stones on their journey to become the greatest rock-and-roll band in the world. 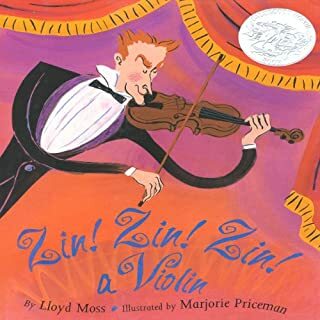 When this audiobook begins, the trombone is playing all by itself. But soon a trumpet makes a duet, a french horn a trio, and so on until the entire orchestra is assembled on stage. Written in elegant and rhythmic verse, this unique counting book is the perfect introduction to musical groups. Listeners of all ages are sure to shout "Encore!" when they reach the final page of this joyous celebration of classical music. 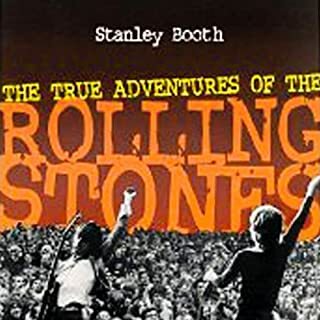 Stanley Booth, a member of the Rolling Stones’ inner circle, met the band just a few months before Brian Jones drowned in a swimming pool, in 1969. He lived with them throughout their 1969 American tour, staying up all night together listening to blues, talking about music, ingesting drugs, and consorting with groupies. His thrilling account culminates with their final concert at Altamont Speedway - a nightmare of beating, stabbing, and killing that would signal the end of a generation’s dreams of peace and freedom. Superlative rendering of a singular story. Long before there was a band, there was a boy: a young Keith Richards, who was introduced to the joy of music through his beloved granddad, Theodore Augustus Dupree, affectionately known as "Gus," who was in a jazz big band and is the namesake of Keith's daughter, Theodora Dupree Richards. 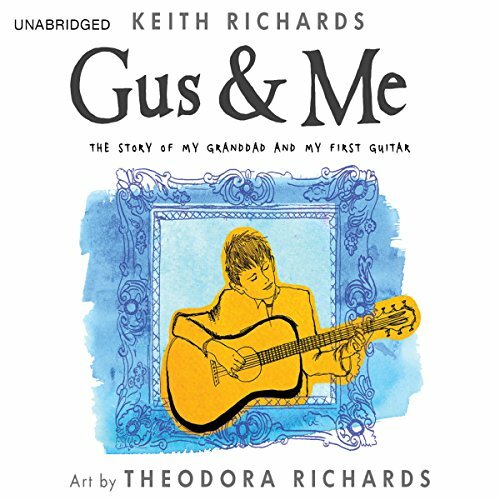 Gus & Me offers a rare and intimate look into the childhood of the legendary Keith Richards through this poignant and inspiring story. 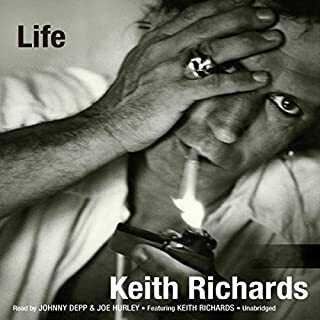 What an awesome and unique gesture to show his sincerest gratitude to his grandfather who really started it all and brought out the musical genius in Keith. I came upon this book without looking for it. Sounded good. Got it. Played. Played again. 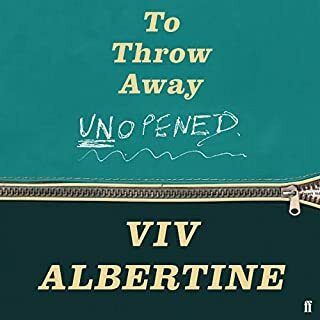 A gentle, good story about a boy's love for his granddad and a magical outing to the music store and the alchemy of those pieces fitting together. Loved this one. And the added guitar and drum lines are a bonus.